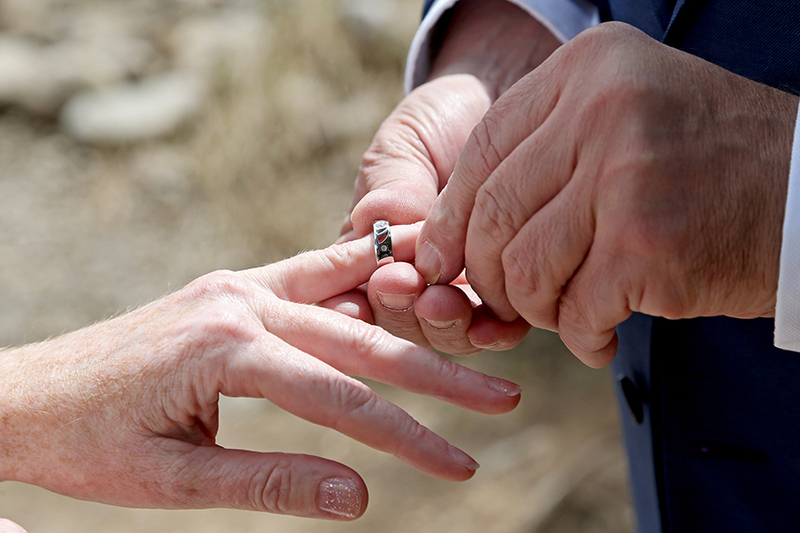 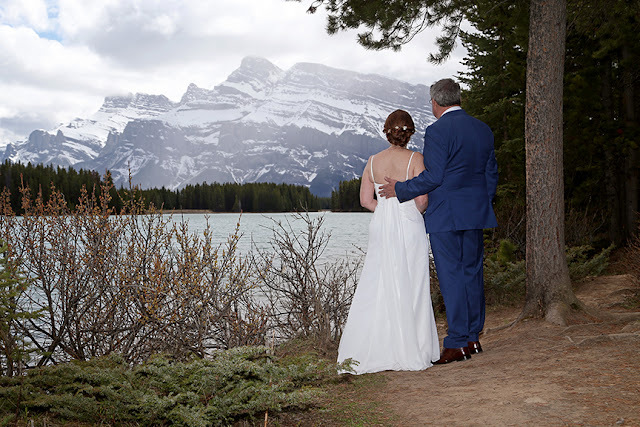 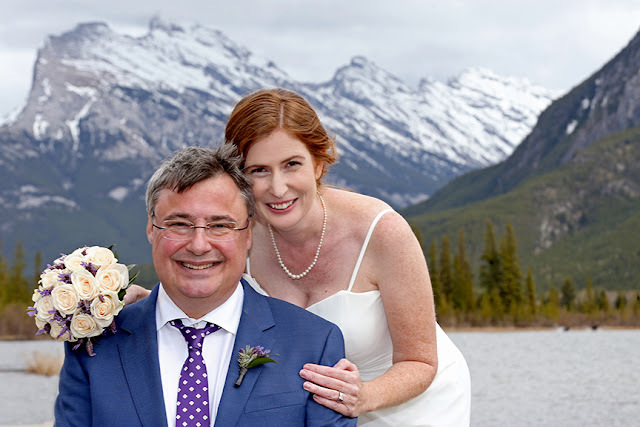 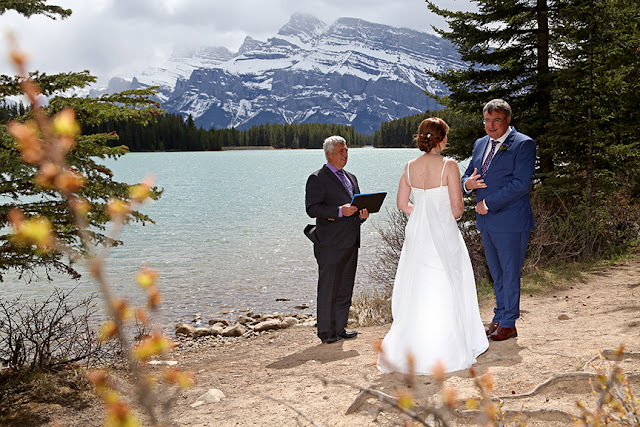 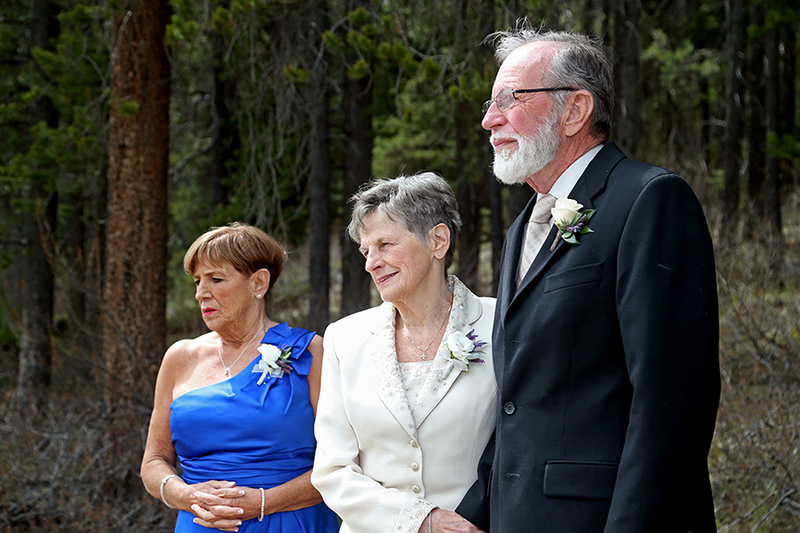 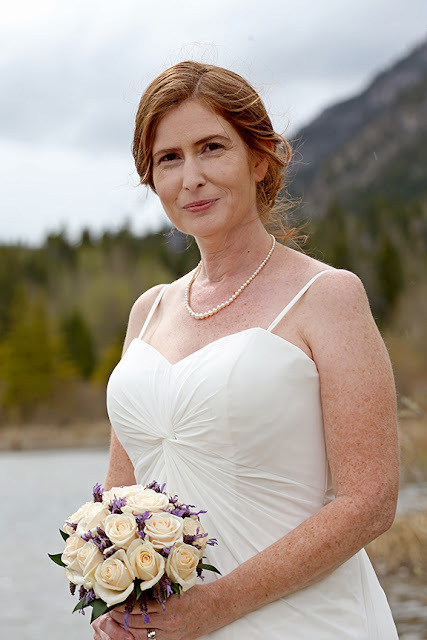 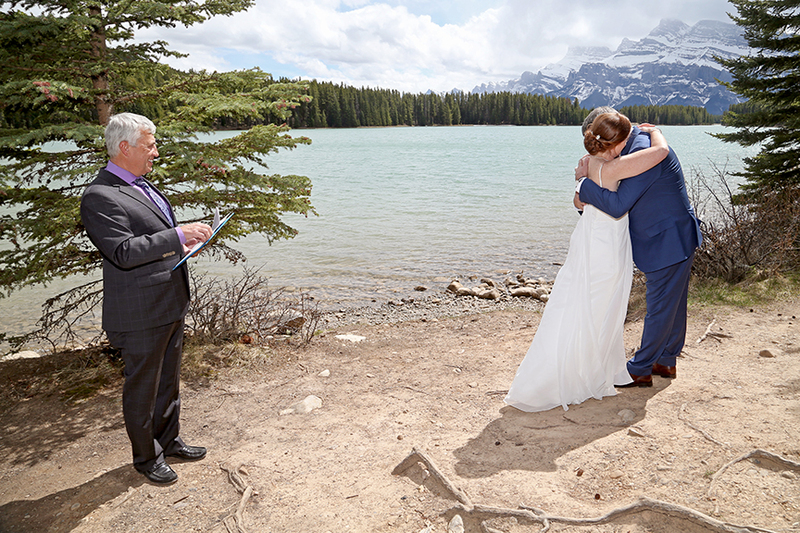 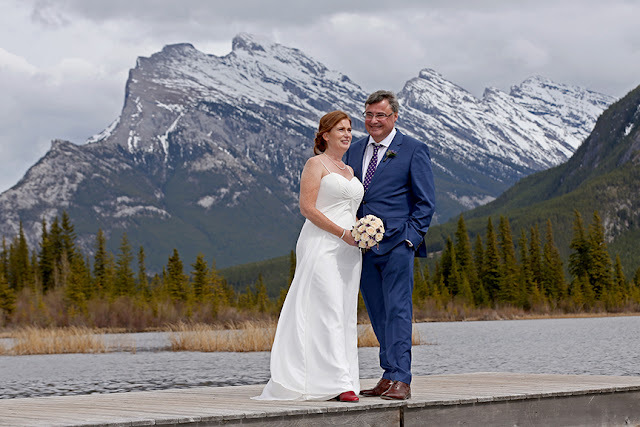 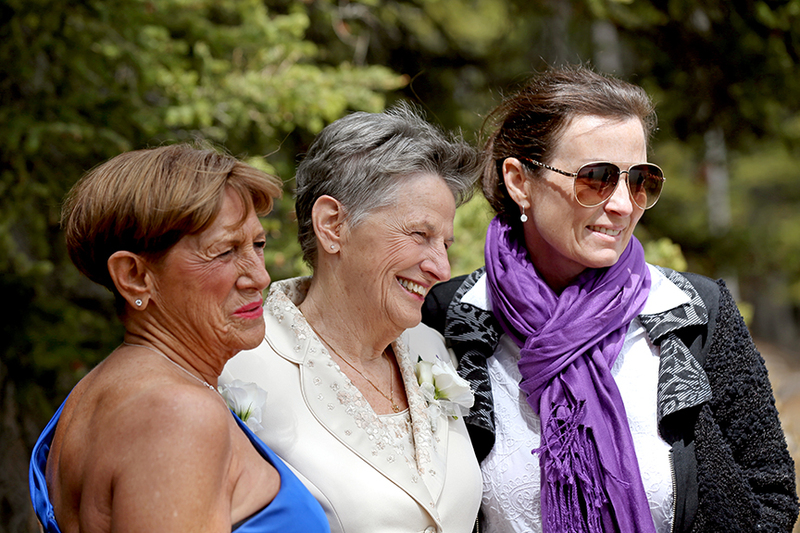 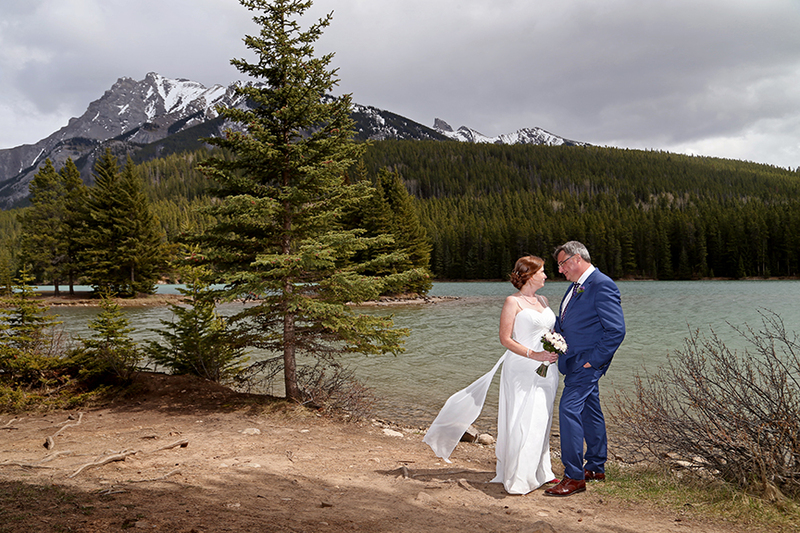 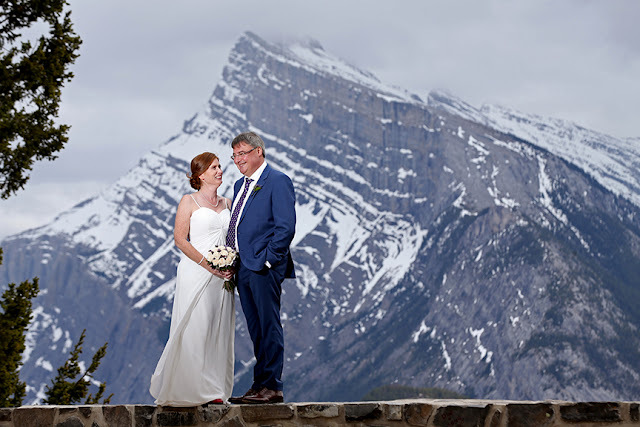 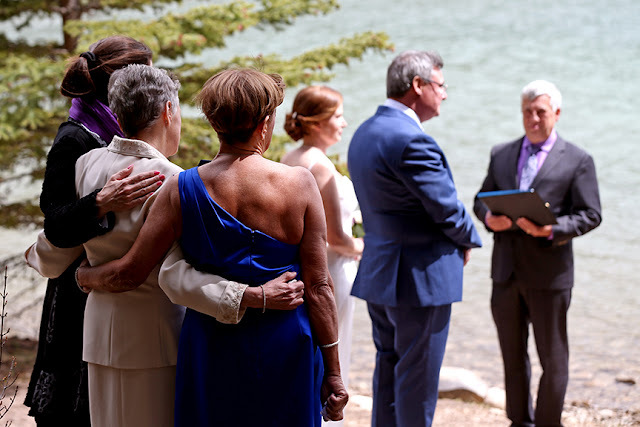 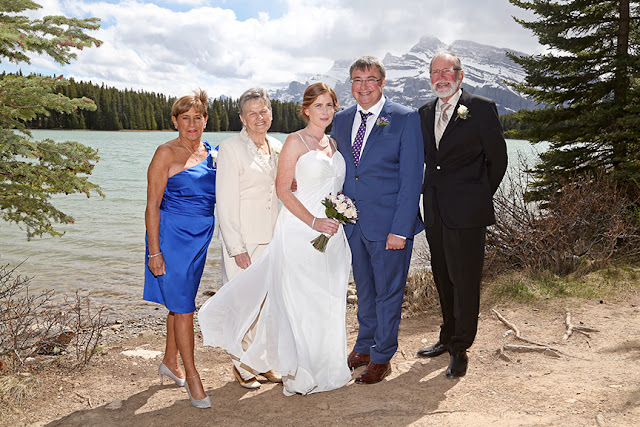 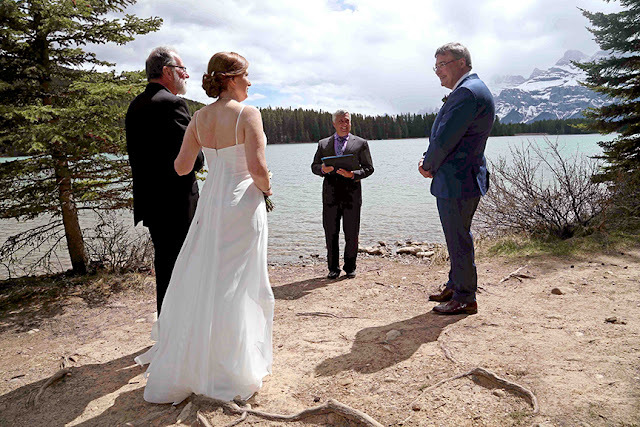 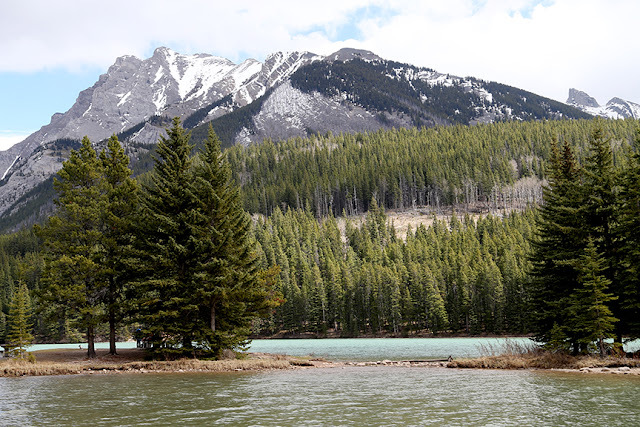 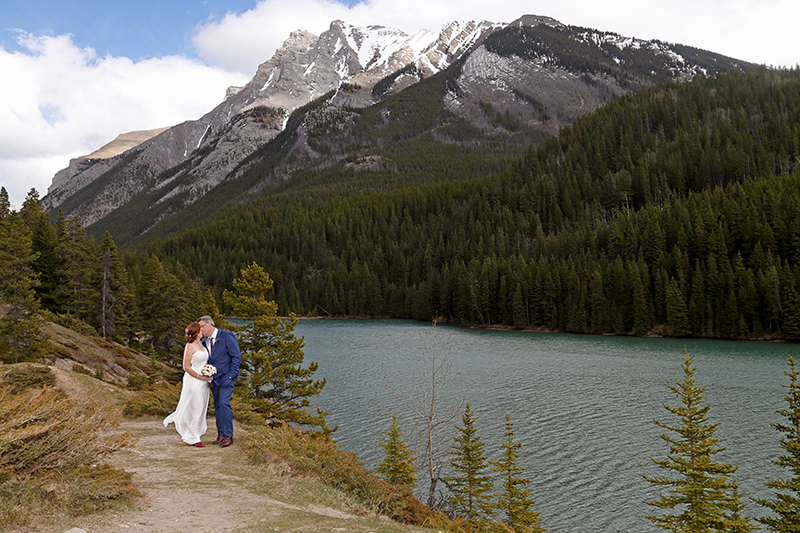 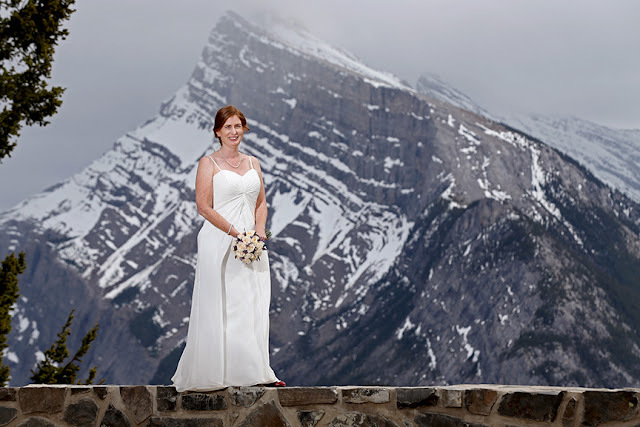 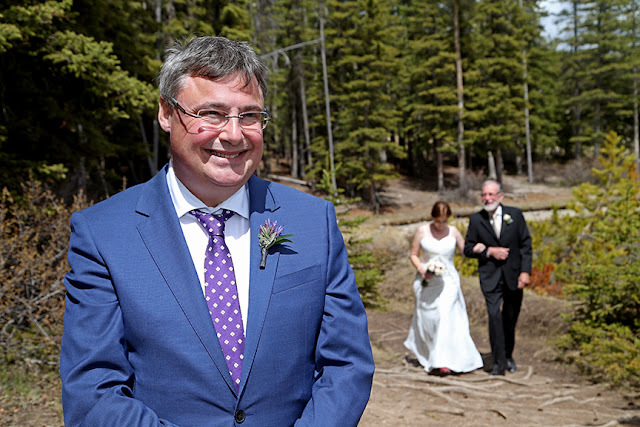 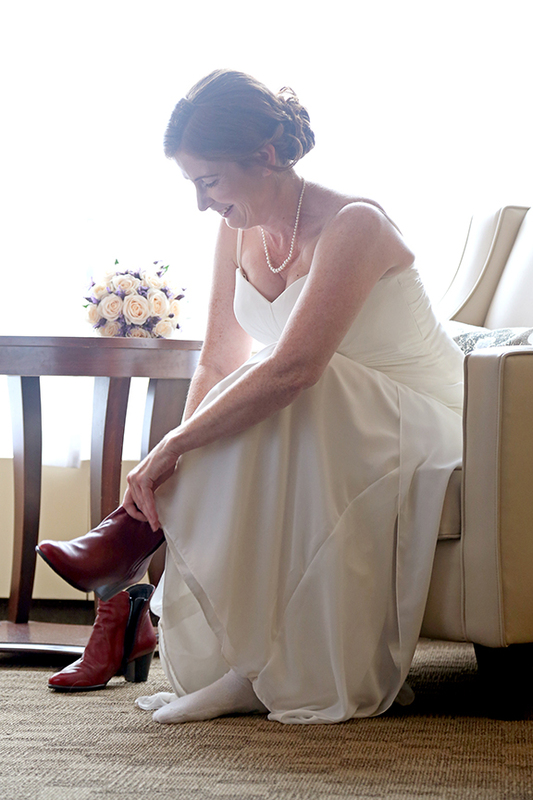 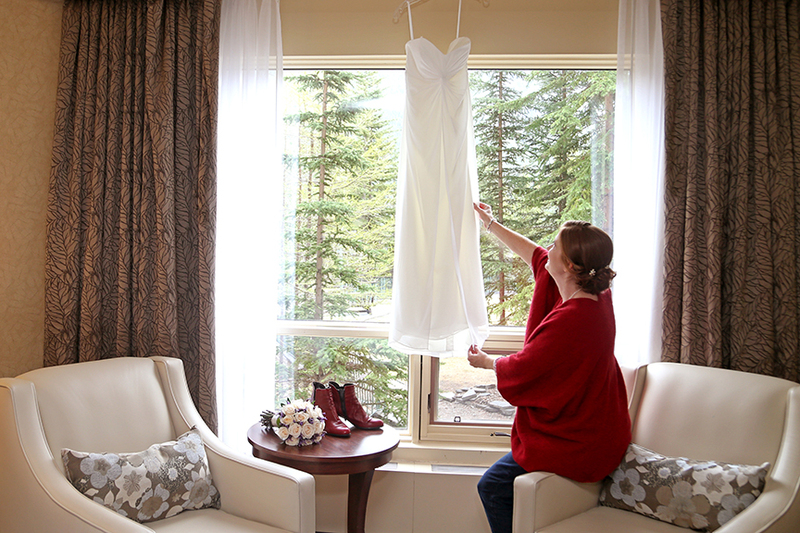 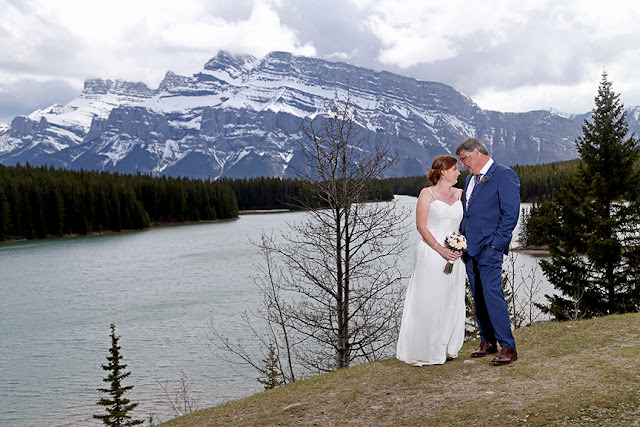 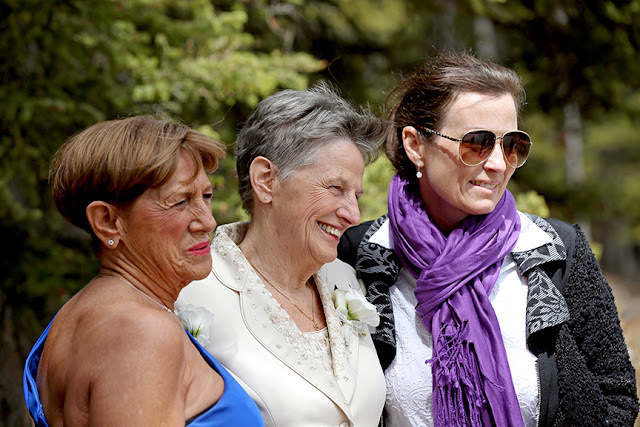 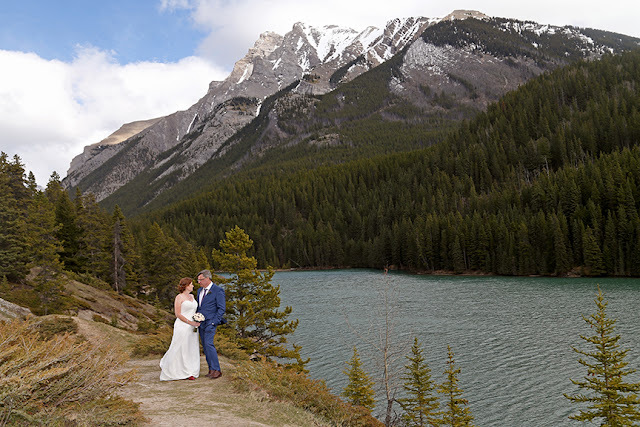 H & A came all the way from New Zealand to Elope in Banff! weather conditions and you never know what you might see. 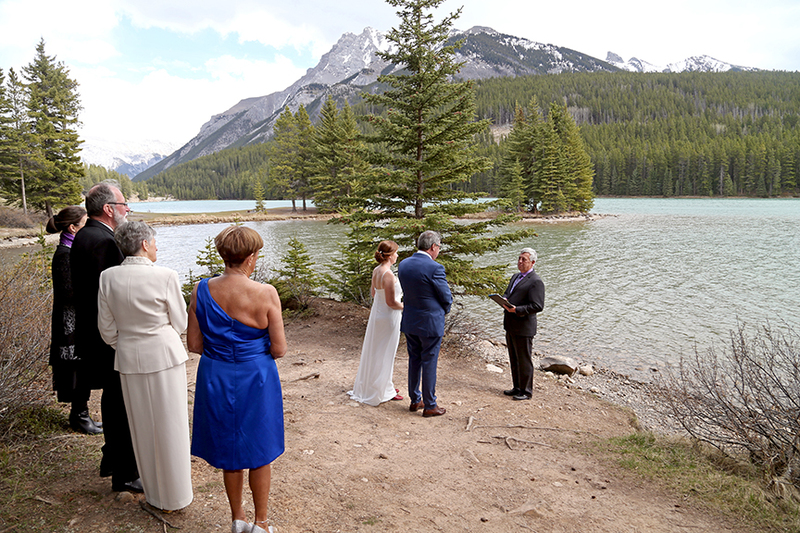 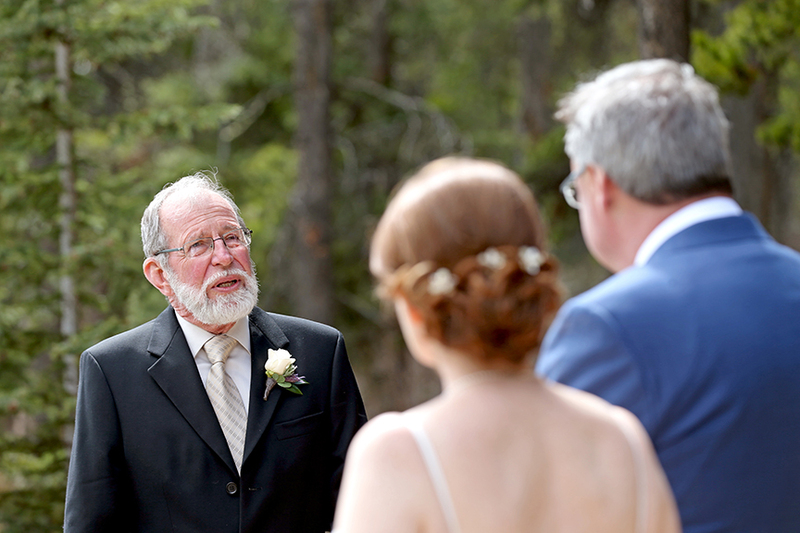 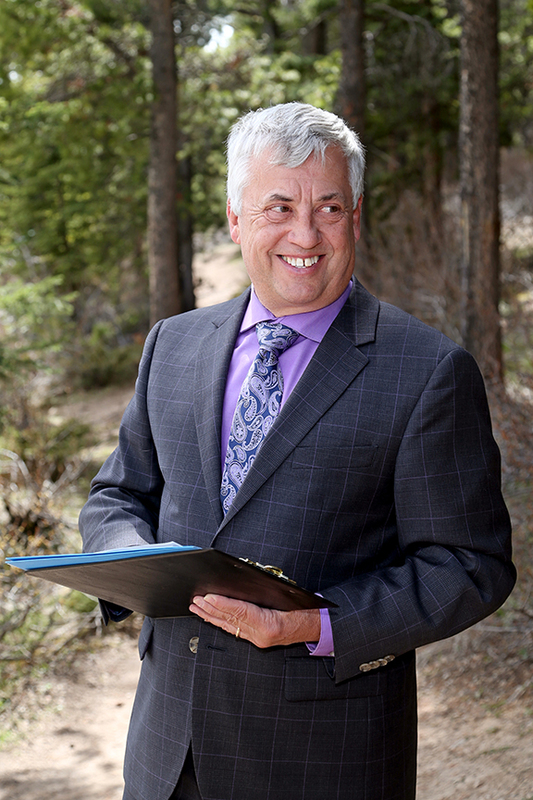 a bald eagle during the wedding ceremony and a rare sighting of 2 Moose! 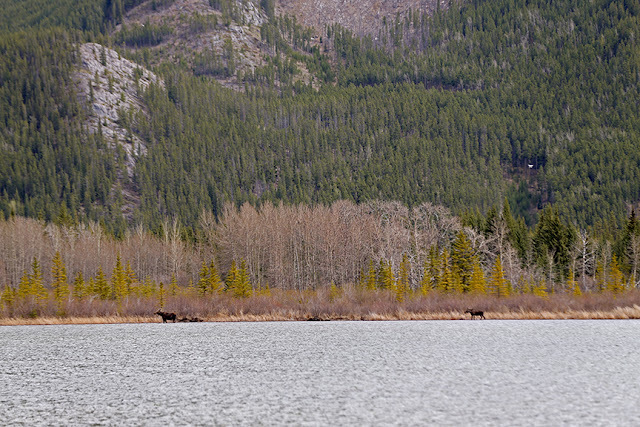 Spot the mama Moose and her almost fully grow calf. 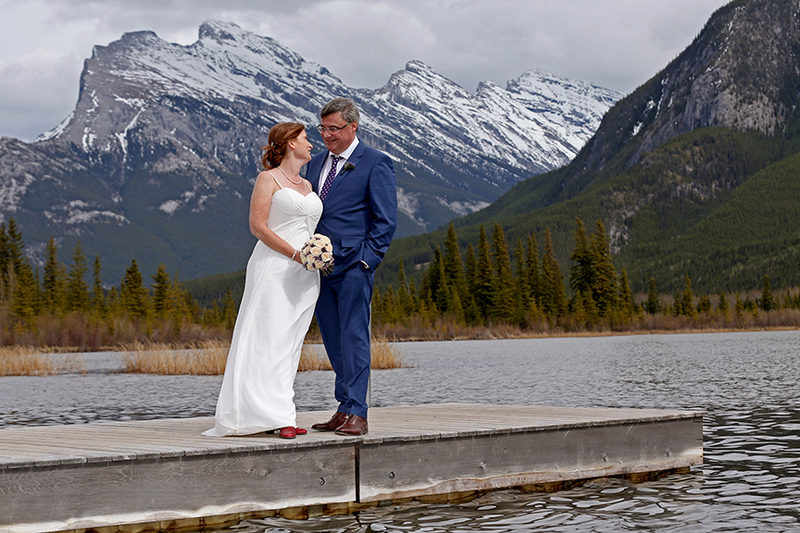 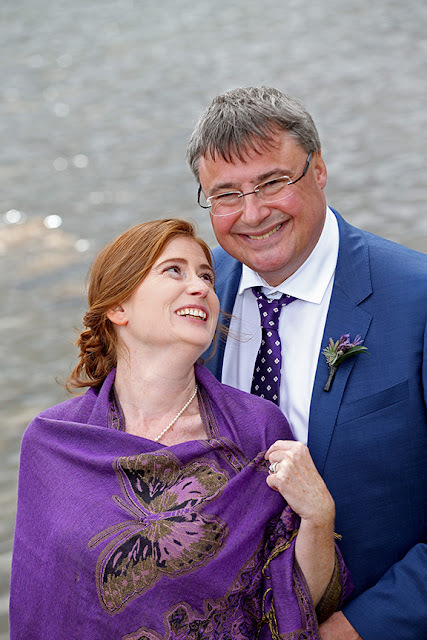 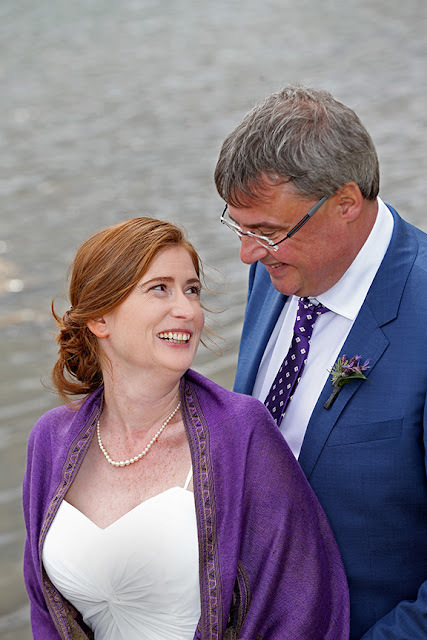 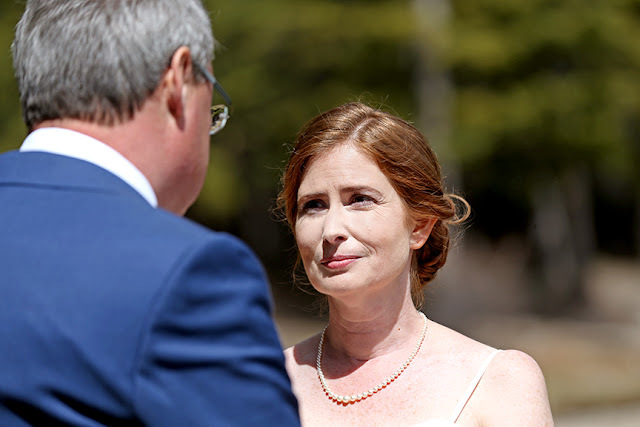 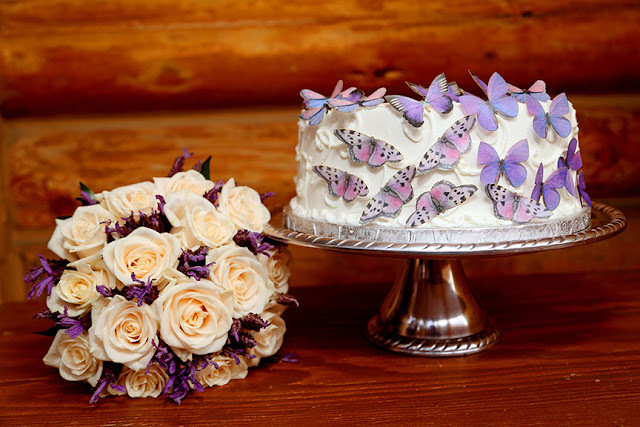 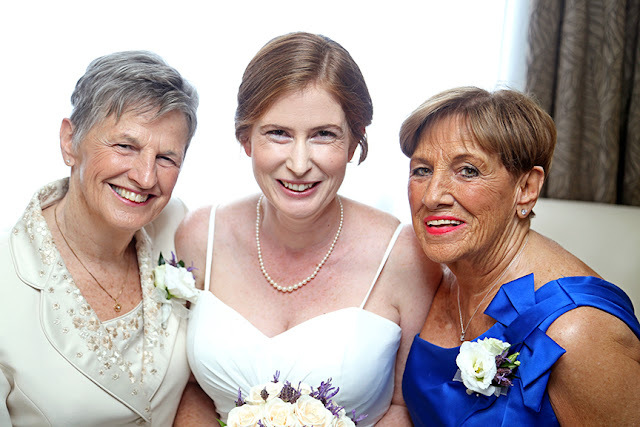 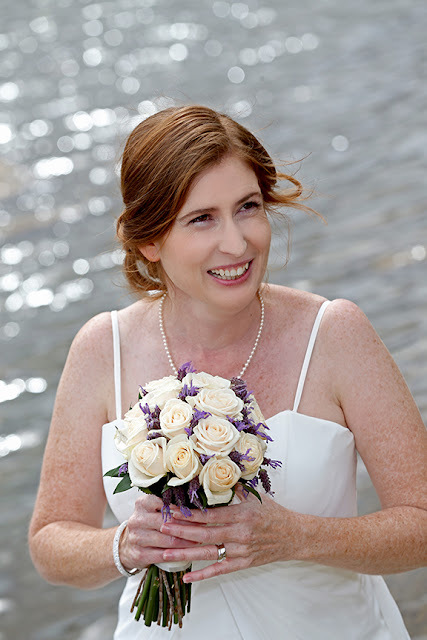 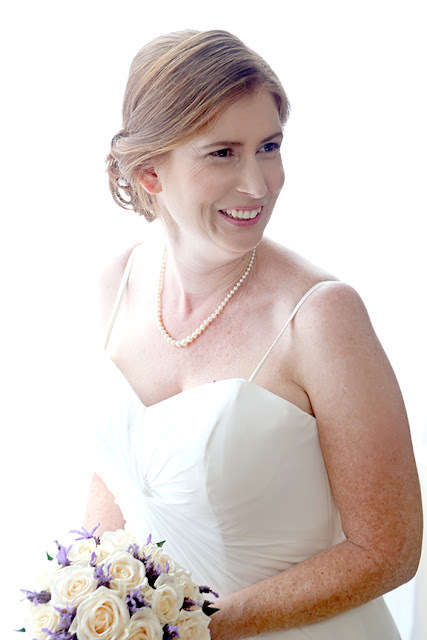 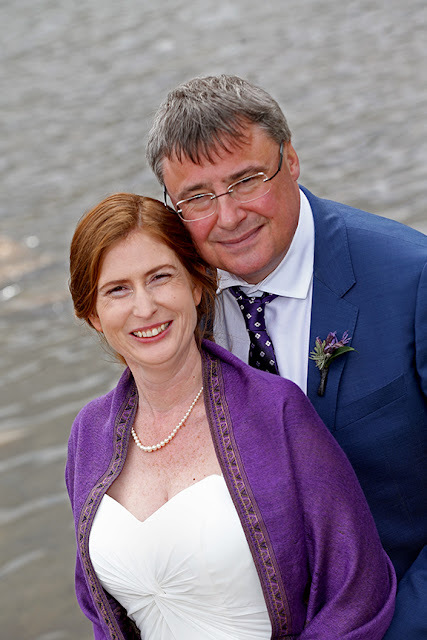 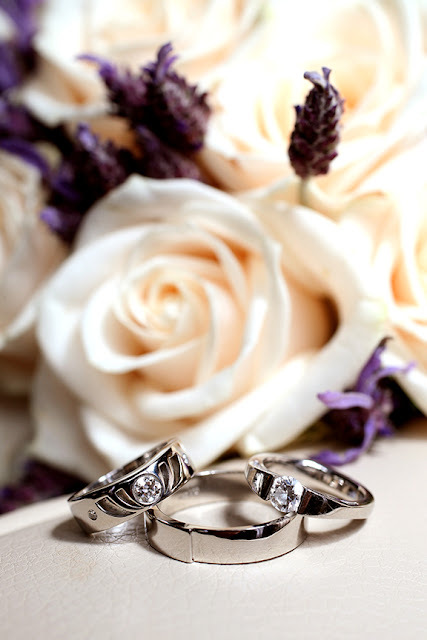 Congratulations to H & A, and thanks for choosing me to be your planner!